According to reports, Google presented a number of new Google Maps features at an I/O event. Getting through all such showcased features, they all seem aimed to make Maps more personal that just a navigation app. Google Maps AR Navigation (Augmented Reality) is one of the most appealing feature that’s to be included. As it’s mentioned, Google Maps is adding up Augmented Reality feature to its app, that makes walking around using your maps will let you enjoy your journey. 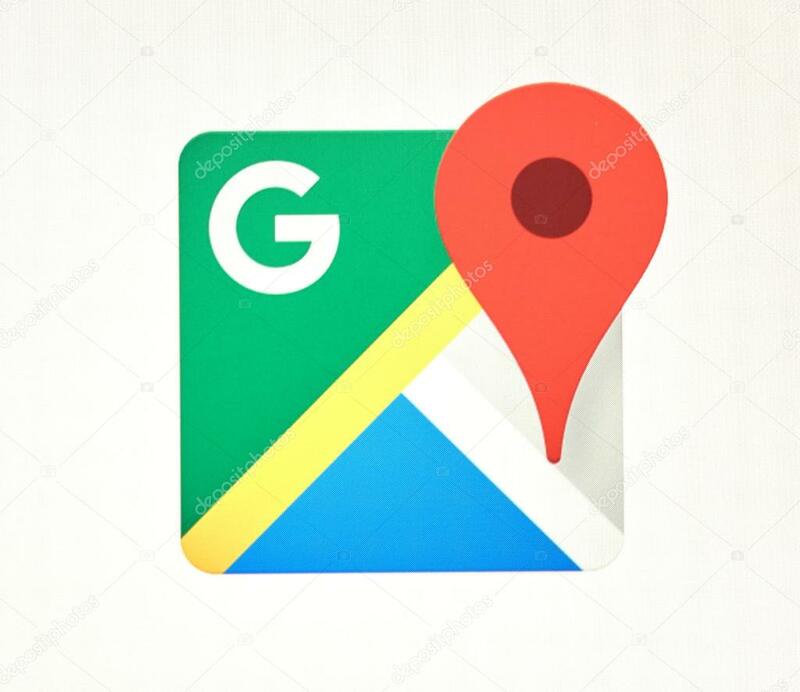 In case you are attempting to get through a set of directions, then you would just require to hold your phone up, and Google Maps will match the view from device’s camera to street view imagery, to heelp you figure out which way you have to move. In addition, the app then will even help you discovering the places. 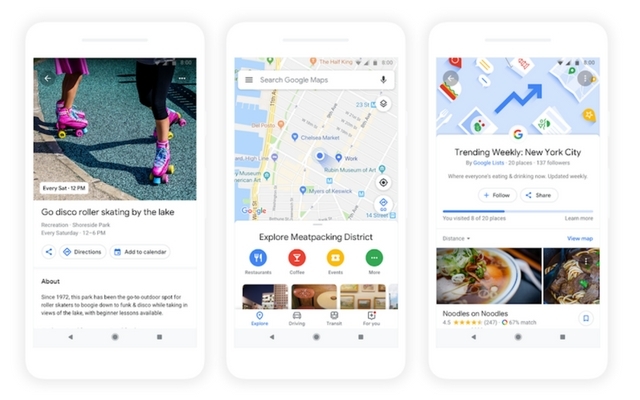 However, there’s no confirm information about when this feature will be available at your hands, but when it arrives, it will turn your Google Maps into a virtual guide. Moreover, Google Maps will additionally use the strength of machine learning and data to match you with various places and venue around you, automatically. According to officials, those matches will be based on various factors that includes places you visited before, your personal reviews, placed you have liked, and many more. According to Google Maps AR navigation user test, the company seems adding a new feature in the app as well called as “Group Planning”. This feature actually allows a user to create shareable short links to coordinate plans among group. After all the group member finalizes, the users would be able to reserve directly from Google Maps itself. Even they can ask Google Assistant to do that. Talking about another new function “For You”, which is actually a tab which brings customized view of trending places near a user, or whatever is chosen to show there. All these new features except Google Maps AR navigation are all planned to arrive for both Android and iOS sooner, but there’s no confirm timeline about AR direction inclusion in the app yet. To stay tuned with more similar news and articles, Subscribe Us now.